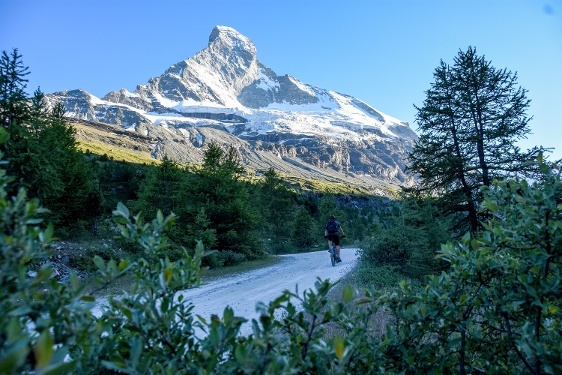 There are routes for all types of bikes in the three areas of Schwarzsee, Gornergrat and Sunnegga / Rothorn. 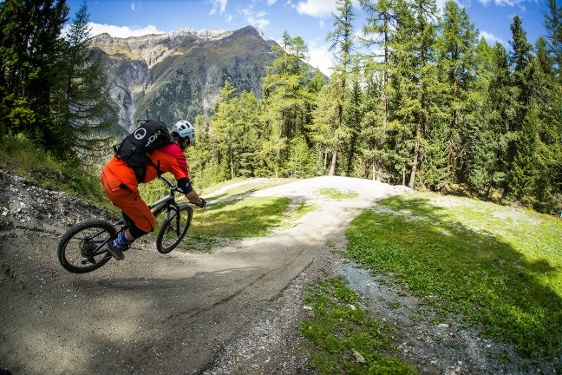 Whether you're a novice or a pro, there are tours and flow trails offering technical challenges, all in stunning surroundings. 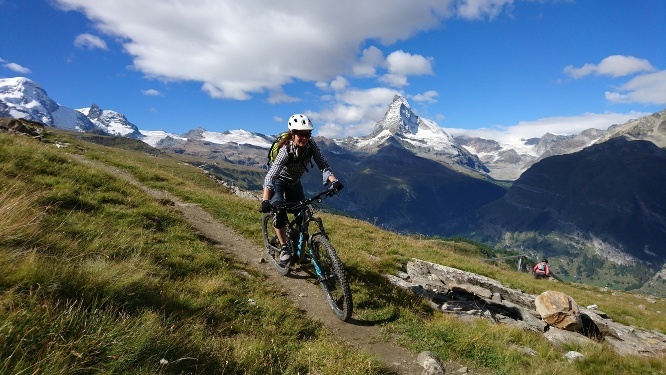 If you want to take it steadily, we would recommend the flow trails (Moos-Trail and Sunnegga-Trail) or the Bike-Tour Schwarzsee-Zermatt. 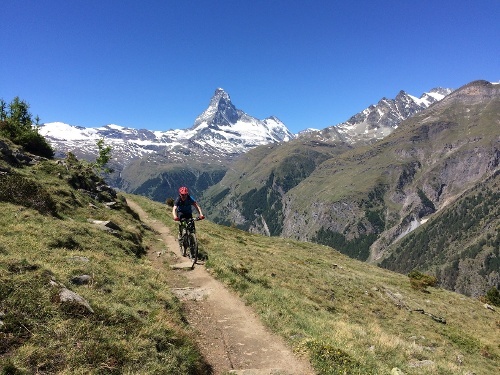 For more technically accomplished mountain bikers, the Alpine terrain tours are just right (e.g. 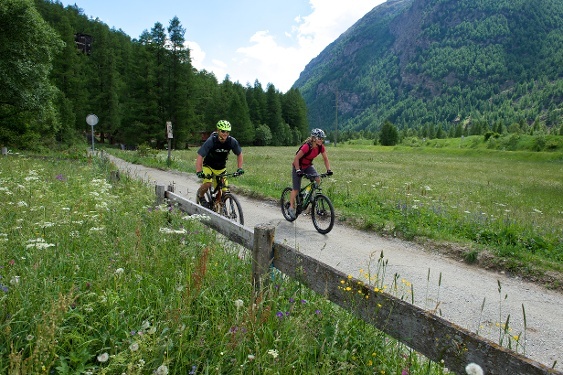 Bike-Tour Kelle). 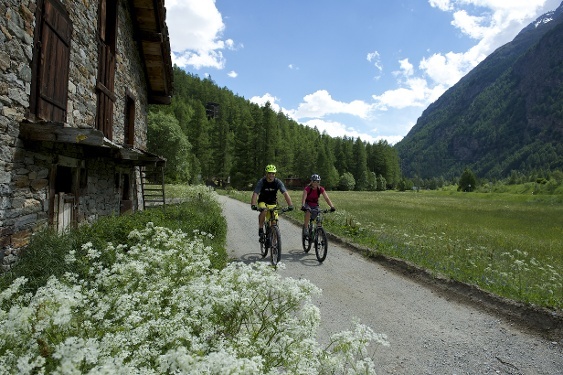 Many of the tours are suitable for a quick trip out, but if you’d like to spend the whole day on your bike, you can combine several tours and treat yourself to a break in one of the mountain restaurants. 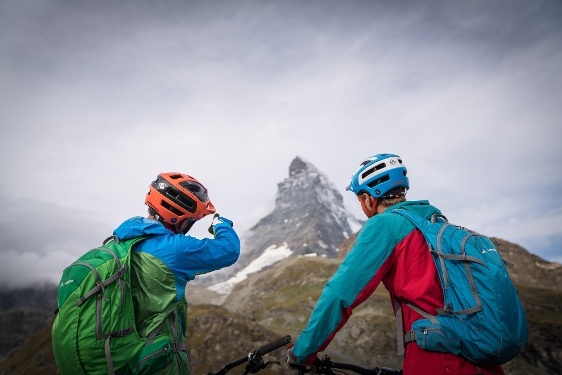 If you don't want to try out a route on your own, a local guide will be happy to accompany you and give you some helpful hints and tips. 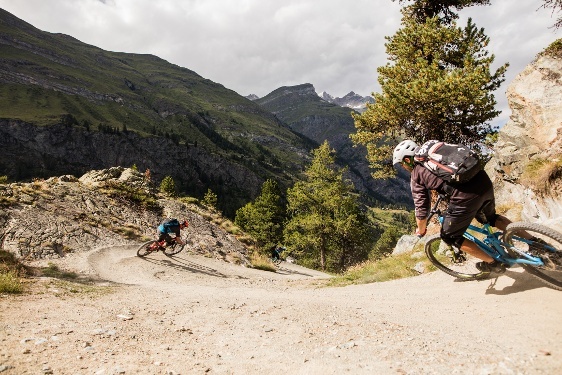 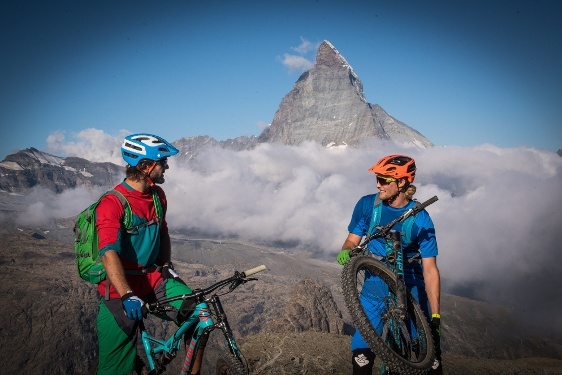 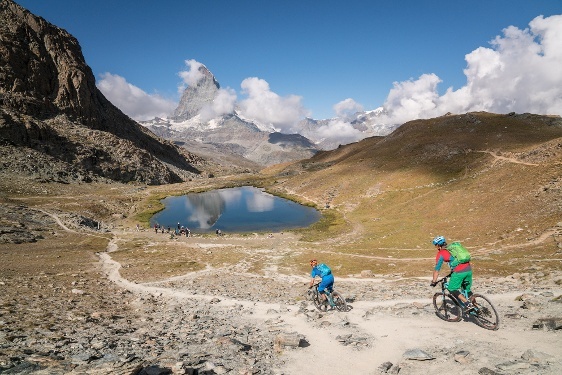 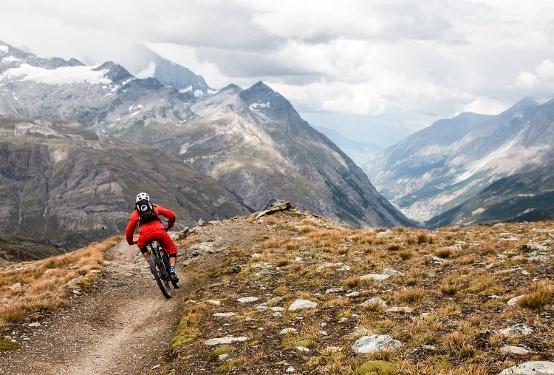 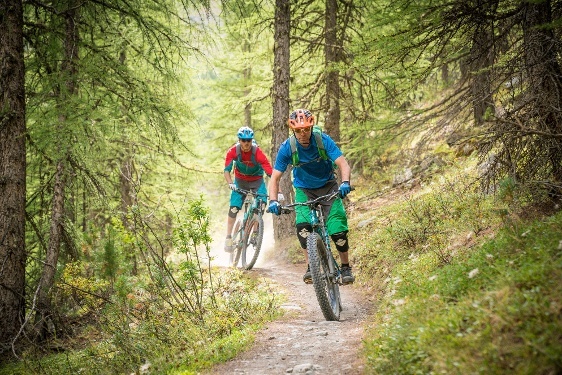 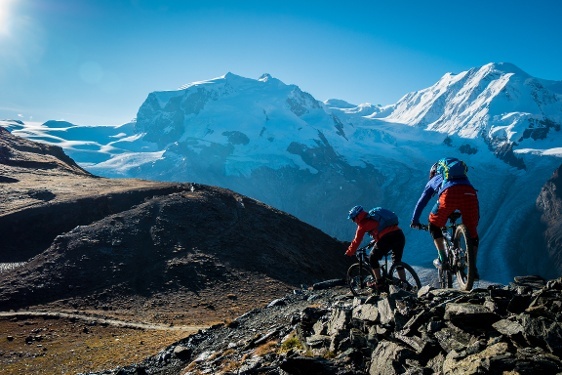 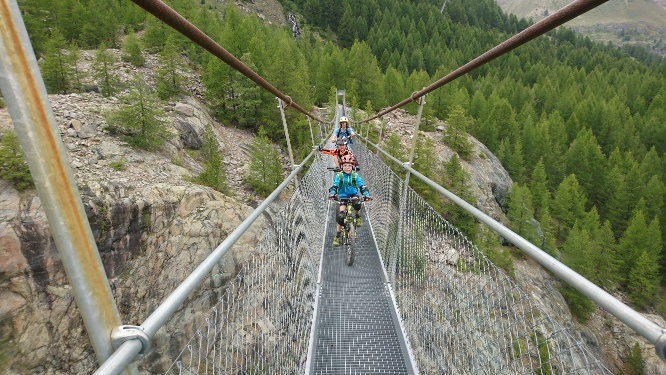 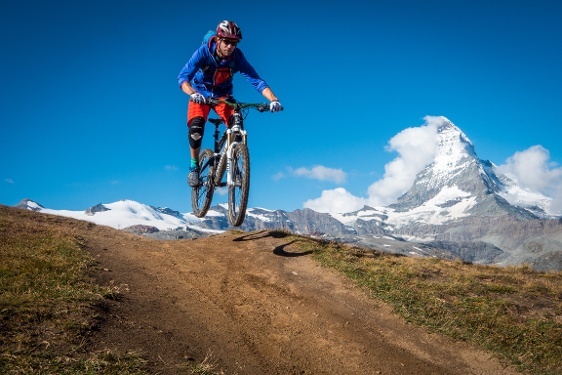 The Zermatt – Matterhorn destination’s bike schools and guides work hard to accommodate their guests’ needs and put together the right mountain bike or e-bike tour for them. 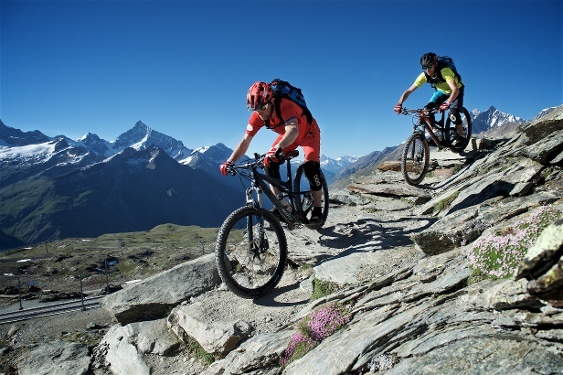 All of the tours are also suitable for e-bikes. 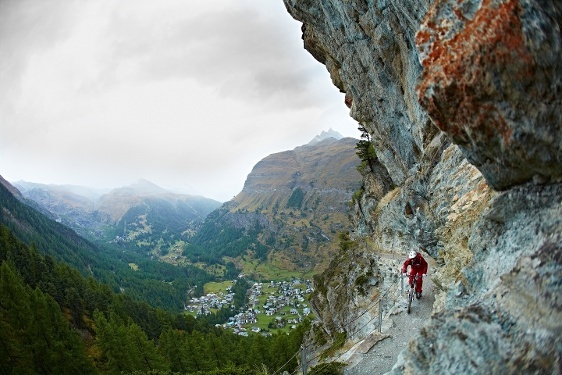 The majority of this route is not technically challenging, but you need a head for heights. 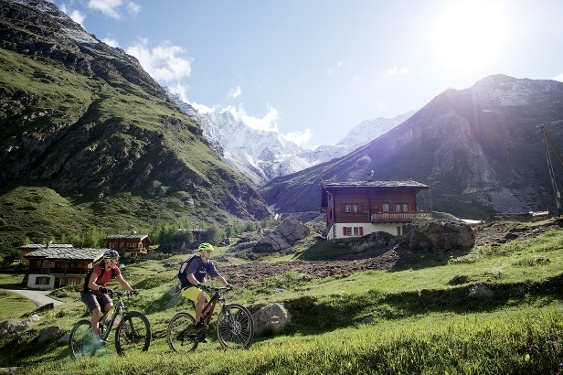 The Schönbielhütte is a popular starting point for hiking tours in the area. 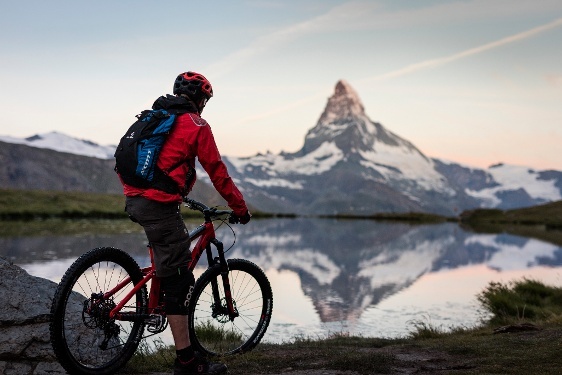 However, it’s much easier to reach by bike, rather than on foot. 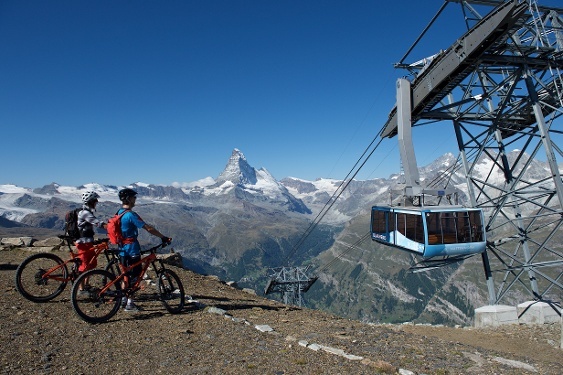 The view from the hut of the north face of the Matterhorn is amazing.